His first IBSF Snooker championship was in 2009 at Hyderabad, Indiawhere he played the final against Alfie Burden of England and stayed runner-up after losing 8-10. 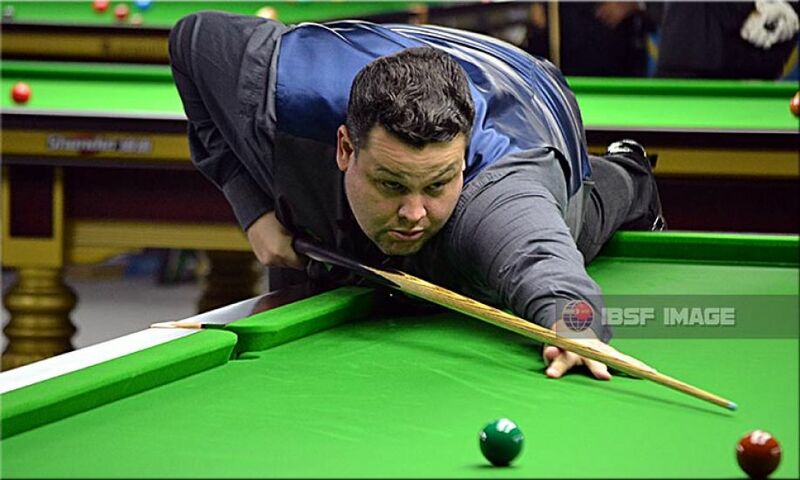 After that this is his second appearance in IBSF World Snooker. Today his first match was against Vladyslav Vyshnevskyy of Ukrain where he remained victorious crafting two breaks of 60 and 73 points. Score was 4-1. The competition arena is full of great players from various parts of the world. It includes, Pankaj Advani, who holds 17 world titles in cue sports and two from 15-Red Snooker that he won in 2003 and 2015. 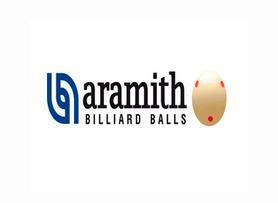 The other great names are 2012 World Champion, Muhammad Asif from Pakistan and so the last year’s runner-up Andrew Pagett of Wales. Young boy from Pakistan, who won the World Under-18 Championship this year in China, is also in the field with big names of snooker. The host nation, Qatar is fielding with eight players, including Waleed Majid and Abdulatif Alfawal, who stayed victorious in Arab Championship held in Beirut, Lebanon, earlier this month. Others players from Qatar are Ahmed Saif, Ali Al-Obaidli, Mohana Al-Obaidli, Bashar Abdulmajeed, Khamis Al-Obaidli and Zayed al-Khayarin.